Transgressive | New EP from the incredible KOKOKO! 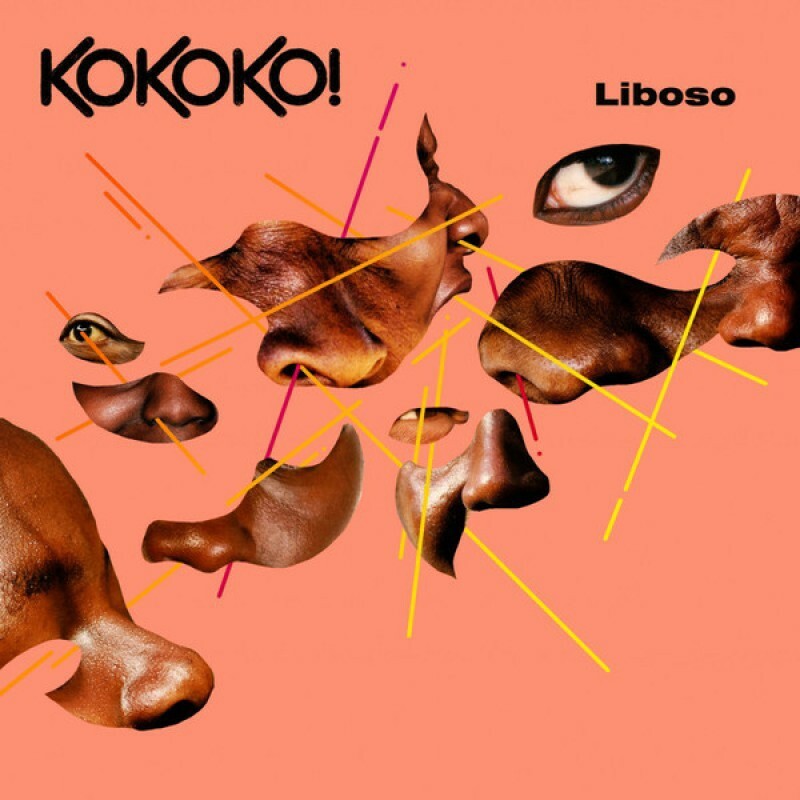 New EP from the incredible KOKOKO! KOKOKO! have shared their brand new EP, Liboso. 200 copies of the EP are set to be released on very limited edition test pressing vinyl, available at all good indie retailers, with CD and digital also available. Called Liboso - meaning ‘forward, straight ahead’ – the EP features new tracks showcasing more of their intense sonic universe, featuring three unheard tracks: Blvd Lumumba, Affaire A Mbongo, and Longola Ye Kupe. Blvd Lumumba is the road which leads you in to Kinshasa, an apt way to bring you into their world. ‘KOKOKO!’ means ‘knock, knock, knock’ a fitting name for an act demanding that people wake up and challenge the status quo in the DRC. Affaire A Mbongo (or ‘Money Problems') has got a thrilling Paradise Garage feel, like ESG with metallic percussive sounds and a vocal lines filled with blue notes. With an early 80s No Wave vibe, it would have surely rattled the concrete at Larry Levan’s Club Mecca... had it not been recorded in 2018. Longola Ye Kupe features a Congolese rhythm pattern, with the band finding a distorted bluesy sound from their upcycled stringed instruments. The hypnotic groove leaves plenty of room for singer Makara Bianko's breathtaking vocal performance. L.O.V.E. features Rachel Nyangombe on vocals, a long standing figure in the Kinshasa music scene. Strange mechanical sounds emanate from the imaginative DIY instruments; the kick comes from Love Lokombe’s thumb against a cable. Percussive layers are created using tomato cans for claps, the pop of audio jack cable interference, a talk-box made from a car stereo cassette and a homemade guitar with 2 strings. Débruit’s synth line run across the track creating smoky echoes. L.O.V.E. is a testament to the DIY craftsmanship of the musicians, coming from the grit of Kinshasa's streets to create beautiful magic. Azo Toke also features on the EP – KOKOKO! dropped a video for the track when announcing the EP this November. You can hear the EP in all the usual online places, and order the very limited test pressing here from Rough Trade.